And then I stumbled upon another style of "Nixie" tube, I could even qualify as the "poor man&apos;s Nixie" but not in the derogatory sense. Let me introduce you to the IV-9, a Soviet-era tube clone of RCA&apos;s Numitron, that encloses 8 incandescent filaments to form a lovely, funky 7-segments display. It&apos;s not as classy as the usual Nixie but it looks so vintage! Displaying the digit 8 will draw 22×7=150mA, which is significant but not excessive compared to the power drawn from one relay&apos;s coil. That&apos;s for one digit and I will install 6 of them. The total consumption could draw up to 1A but certainly less. I think I&apos;ll connect the IV-9s to 3 output ports (3×16 bits) to display numbers or whatnot. The 7-segments decoding will be software-driven with a diode ROM somewhere in the data or instruction space. This solves one issue I had with how to display data. It&apos;s reasonably cost-effective and easy to program, has a great vintage look... But the original concern is still there : how do I display numbers on the instruction disassembler board ? 20170629 : I received the IV-9 ! I love these tubes ! slow start and slow stop, small size, consumes reasonable power (125mA @ 3.3V) : I&apos;ll have to make a 7-segments decoder ! I really like those displays! 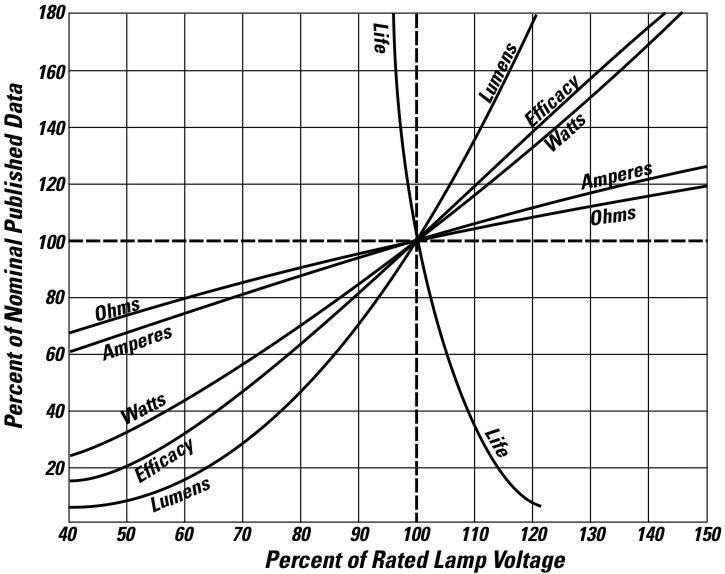 I wonder if the numitrons follow the inverse power law for lifetime vs applied voltage like other incandescent bulbs? I see it variously quoted as -12 or -16th power, so a very steep curve. For now I power at 3.3V because that&apos;s what I have. I don&apos;t care much about luminosity so a lower power is nice.